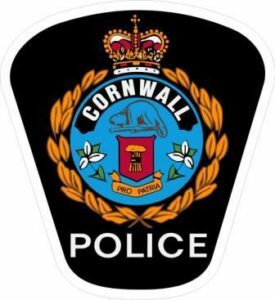 On May 31, 2018 at approximately 8:51am, Stormont, Dundas & Glengarry (SD&G) Ontario Provincial Police (OPP) responded to a report of a theft of an ATV from a Business on Flagg Road, South Dundas Township. Investigation indicated that between 2:00am-2:30am May 30, 2018 a 2017 White Canam Outlander ATV was removed from the property. 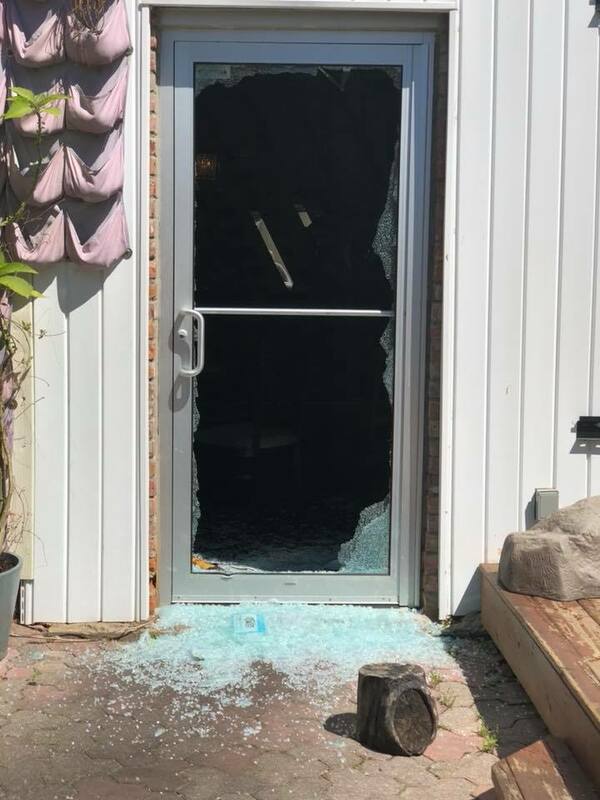 On June 4, 2018 at approximately 7:22am, Stormont, Dundas & Glengarry Ontario Provincial Police officers responded to a report of a break-in at a business (Morrisburg Golf Club) on Laurier Drive, South Dundas Township. Investigation indicated that sometime overnight June 3-4, 2018 culprit(s) entered a shed and removed tools, two weed eaters, a Toro Greens master 1000 lawn mower, a 2 cycle gas cultivator, shop vacuum and a battery charger. An investigation continues. 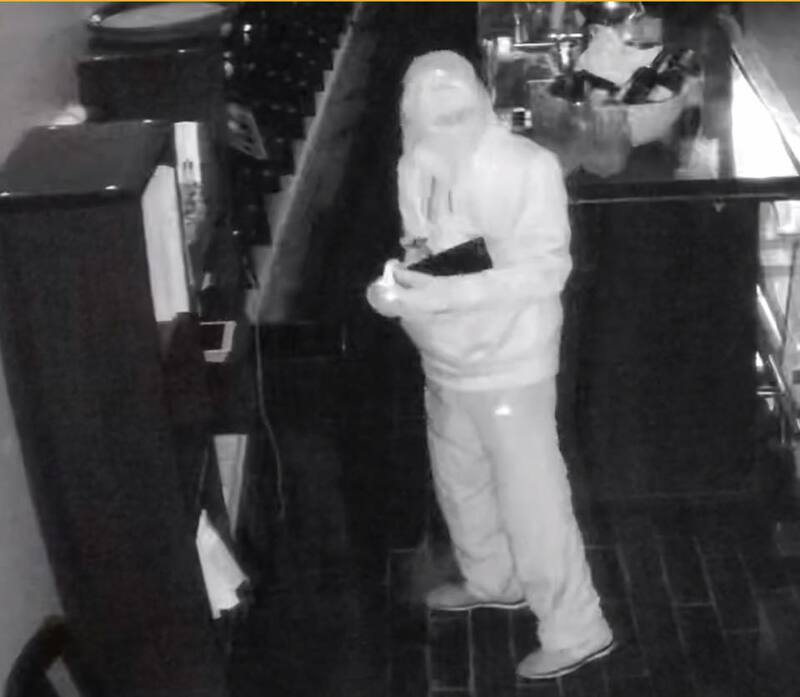 On May 24, 2018 at approximately 4:21pm, Stormont, Dundas & Glengarry Ontario Provincial Police officers responded to a report of a break-in at a residence on Seven Hills Road in North Glengarry Township. Investigation indicated that sometime between May 23-24, 2018, culprit(s) entered a shed and removed various tools. On May 24, 2018 at approximately 9:45am, Stormont, Dundas & Glengarry (SD&G) Ontario Provincial Police (OPP) responded to a report of a theft of an ATV from a Business on Flagg Road, South Dundas Township. Investigation indicated that sometime overnight May 23-24, 2018, a 2014 Yellow Canam Commander 800cc, 2 seater ATV was removed from the property. 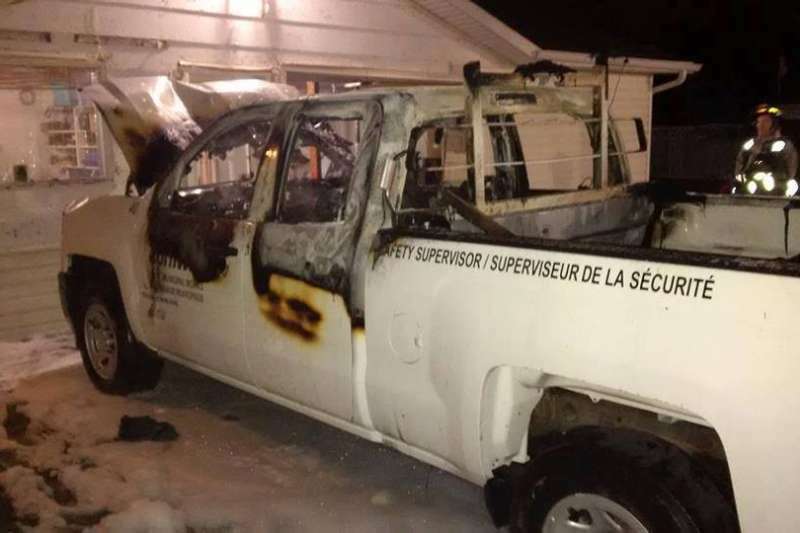 On April 20, 2018 at approximately 2:06pm, Stormont Dundas &Glengarry Ontario Provincial Police responded to a report of a Boat being taken from a property on County Road 2, South Glengarry Township. Investigation indicated that sometime in the previous weeks a 2001 Boston Whaler, with 40 Horse power Mercury engine was stolen. 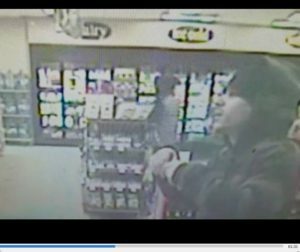 On December 25th, 2017 at approximately 11:00pm, a theft occurred at a local store. 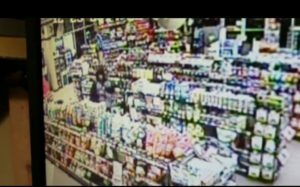 On April 2, 2018 at approximately 1:21am, Stormont, Dundas & Glengarry Ontario Provincial Police officers responded to a report of a break-in at a business (LCBO) on Winchester Main Street, North Dundas Township.